I LOVE these! I remember I asked you about them, and you said to stay tuned. I think I'm going to pick up these. There cute and very different! I love these!!! Such a great color on you. They make your eyes pop. I am loving the shape a lot too. I need some Firmoo for sure. Wow, I love those frames! So innovative. 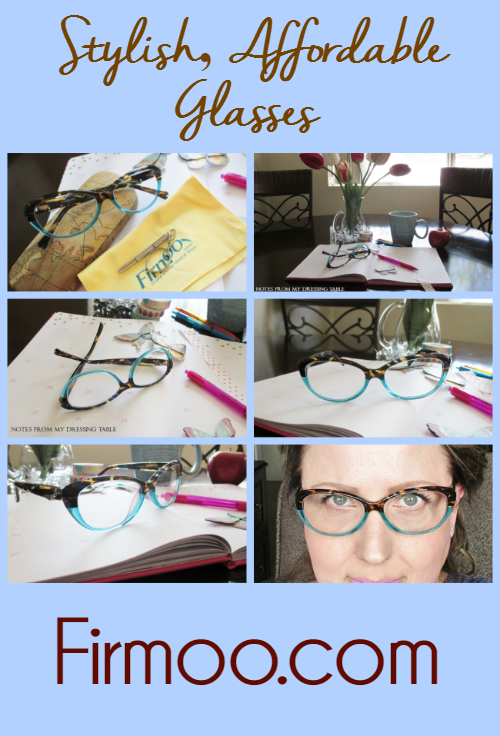 I passed when Firmoo contacted me because they didn't have bifocals at the time. Now I wish I had done it. 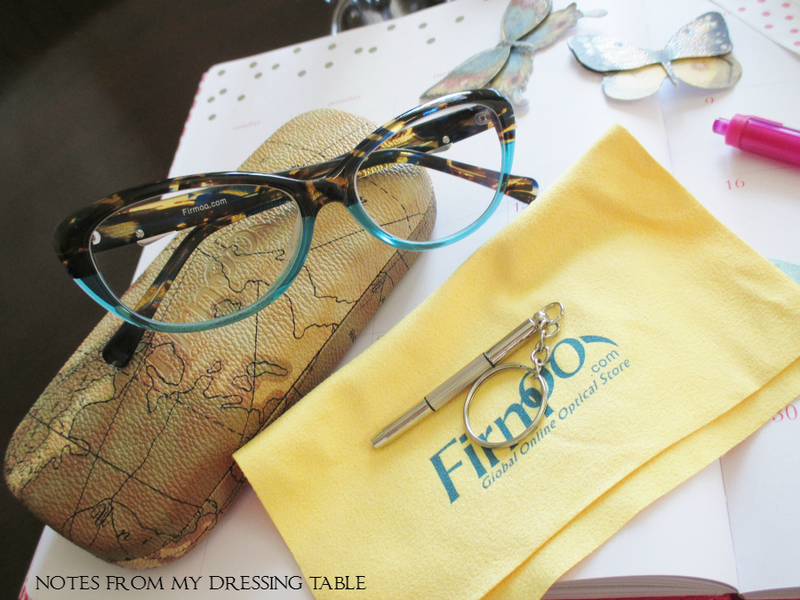 I have glasses from Firmoo too and they are great! I love those frames you picked, they are so funky!! I love the contrast between the blue and animal print, great choice! Also, totally unrelated, but I love that lip color! I love the frames you picked. They are so unique and fun. Love those frames! Very unique! Those frames are so unique and pretty, and you ROCK them!!! 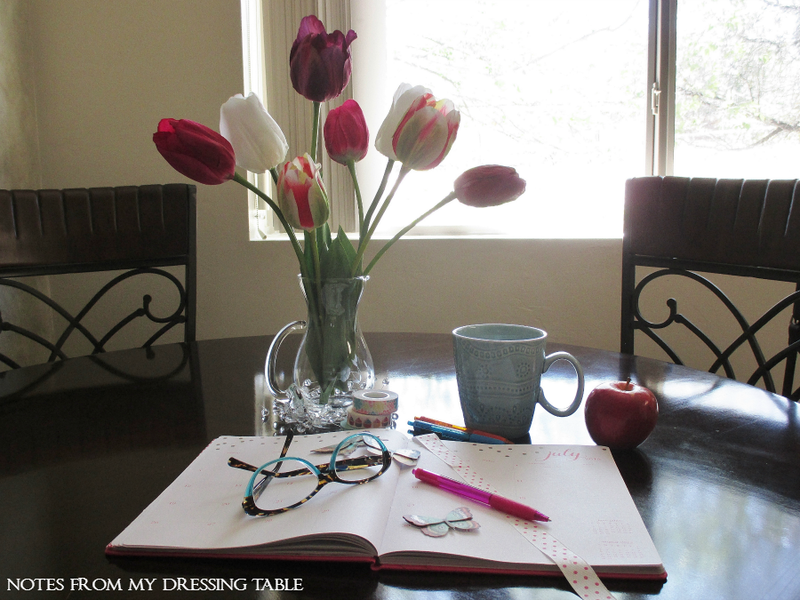 This is a great way to try some fun frames without making a huge investment. 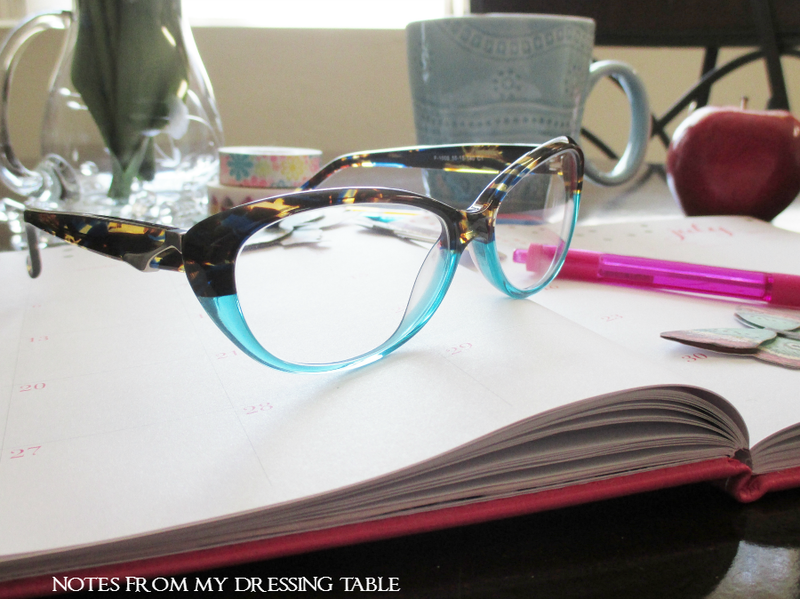 At these prices, you can get a backup pair, or a couple of fun fashion frames! What fun frames! The aqua blue and tortoiseshell make a great combo. 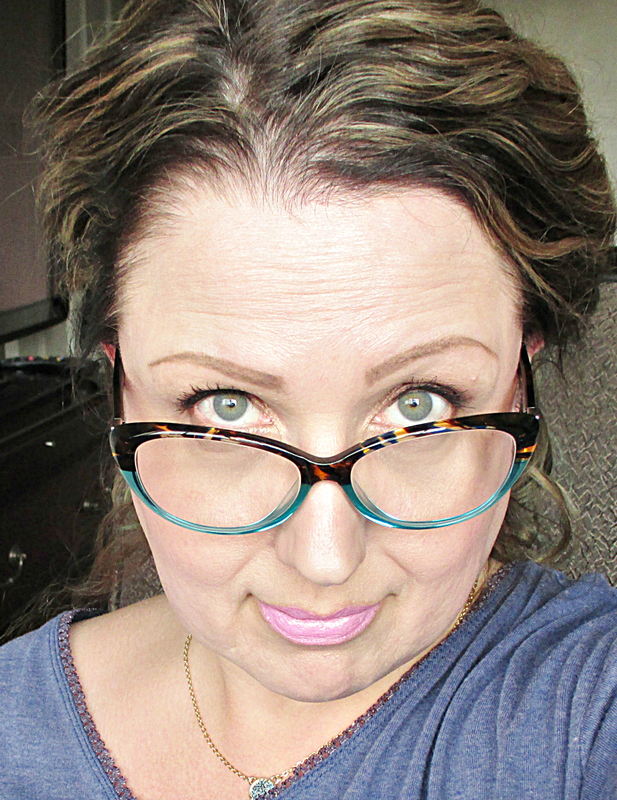 Frames like this make me wish I still wore spectacles; I had laser done and became spec-free some years ago. The blue at the bottom MAKES these frames. Love it! I have the exact same glasses in the sunglass version and I love them! 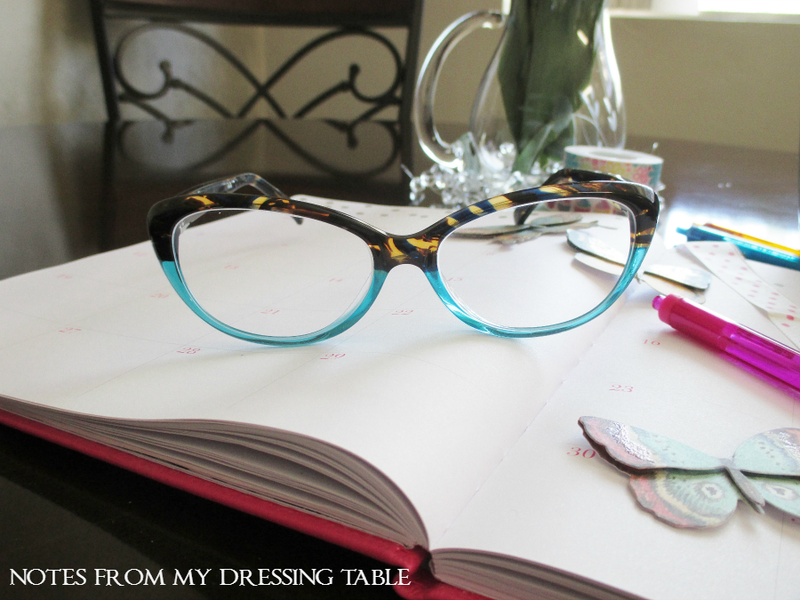 Firmoo has really great glasses for their price point and the quality is always really good. I've been going to Costco to get glasses but the selection is so limited. I need to find something more stylish and these look that way. Those are very pretty glasses! We're the same, near-sighted (with slight astigmatism). You chose pretty funky and cool style. Those frames are fabulous! I love Firmoo... I constantly order from them because I'm so darn brutal with my Rx that they are easy to replace. Ack... I love these frames on you! Those are super cute! I should check them out! Thank you. They are really affordable, too. Thank you. I think I may be getting with them, in the future, I love their prices. Thank you! 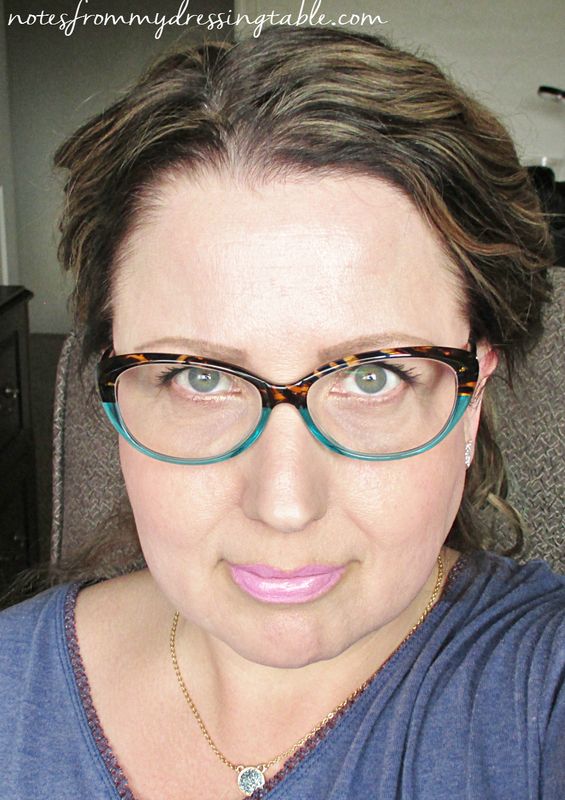 The lippie is Maybelline ColorSensational Rebel Bloom in Pink Petal. Yep. I also have a slight astigmatism. Makes fitting contacts a real treat. They have some cute styles. There are a couple of others I wouldn't mind having. Yes, they do! Good choice, for the sunnies. I'm sorry that your experience wasn't good. But thank you for your lovely compliment. That is what I thought. They are so fun. I agree! I'm so tired of my current ones! I can't wait to go get an eye exam and switch out. Thank you. I was drawn to the tortie and blue. Aw, thank you! The lippie is a Maybelline ColorSensational from the Rebel Bloom collection. It's Petal Pink. Or Pink Petal? Thank you. I'm a fan, now.